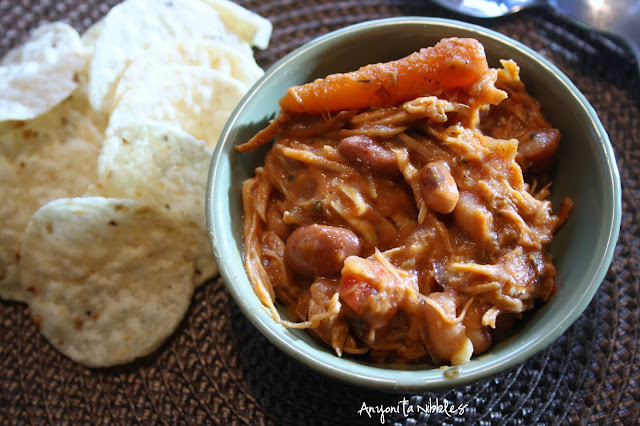 Shredded smoked turkey is combined with carrots and beans in this easy crock pot recipe! This Christmas, my mother smoked the turkey and it was the most flavorful, juiciest turkey we have ever eaten. 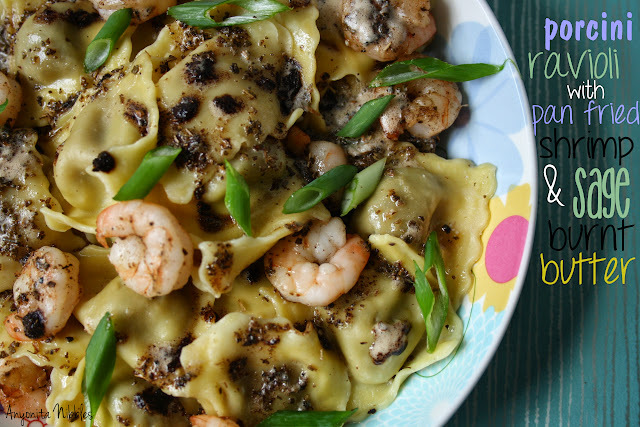 This recipe is one of those classic after-Christmas, too-many-leftovers-in-the-fridge creations. 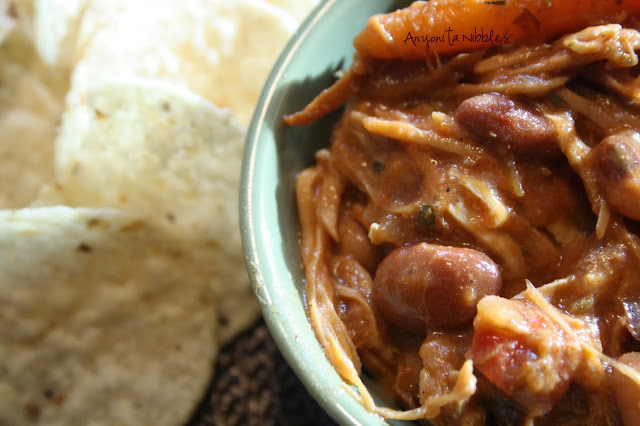 It's filled with shredded smoked turkey, onions, beans and loads of warming spices. 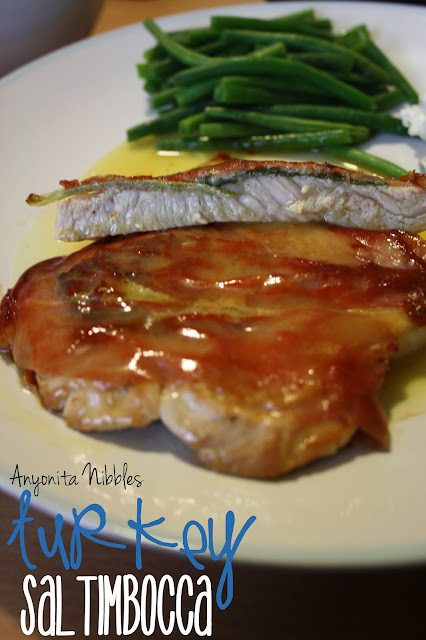 The first night we had this, I served it in roasted sweet potatoes topped with cheese. The next day for lunch, we had it with tortilla chips, but it'll work really well with rice, too. 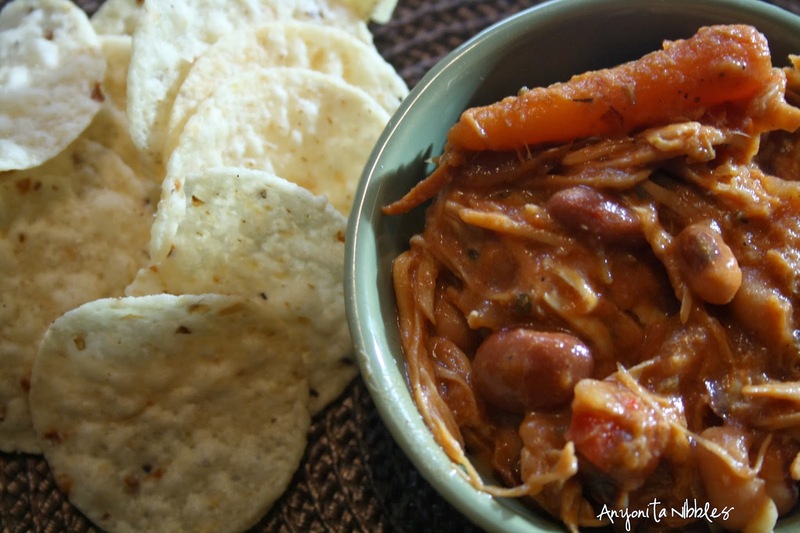 The smoked turkey adds a nice, unusual flavor to the chilli and it's loaded with beans, but my toddler didn't even notice as he gobbled it up. As is often the case when I make chilli, I didn't bother measuring everything. I just chucked ingredients in, so there are no measurements. Instead, try adding more of what you and your family do like and less of what you don't and see what you come up with. No two chillies are ever the same anyway! Come pin with me! Check out these other delicious slow cooker and crock pot recipes! Melt butter in the bottom of a large saute pan. Fry the onion and bell pepper until golden and fragrant. Add the cumin, chilli powder and coriander/cilantro. Stir in the tomatoes, a sprinkling of sugar and the tomato paste. Add both types of beans and salt and pepper. Allow to boil about 5 minutes before adding in the shredded turkey. 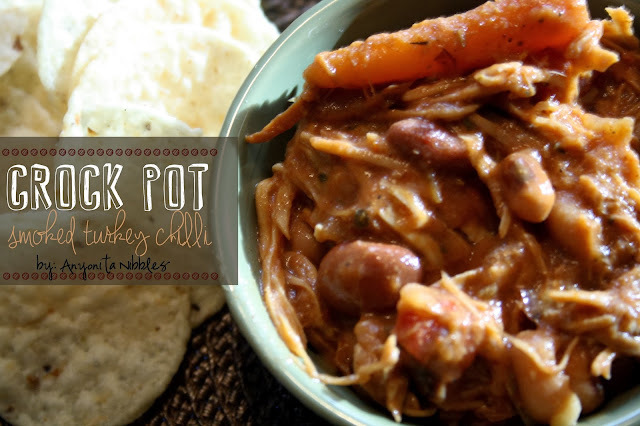 Tumble all of the ingredients into a crock pot or slow cooker and cook on low for six hours. Just before serving, adjust the seasoning if necessary and sprinkle in a bit more coriander. This sounds so good. I hardly ever cook with turkey but the minute I read the ingredients I decided this was going on my cooking bucket list! 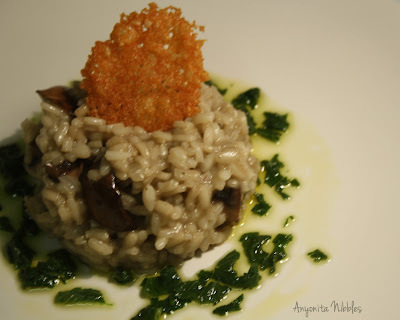 Thanks for sharing on the Four Season Blog Hop! Thank you, Terri! Turkey is my favorite bird & I'm always on a mission to make it a year-round occurrence and not just at the holidays! Hope you enjoy it! This sounds and looks so delicious! I'm a turkey fan too, so this is right up my alley! Thanks for sharing with us over at the Homeacre Hop! Please join us again soon at: www.homegrownonthehill.blogspot.com. Thanks, Mary! :) Best way to use up turkey leftovers yet!